﻿ H.C.C. Munich Electronics Show in Germany ended successfully - Brand Dynamics - H.C.C. INTERNATIONAL LIMITED. HCC Germany Munich Electronics Show was successfully concluded. The Munich Electronics Show in Germany was successfully completed on November 16 this year. Three people participated in this exhibition. From the 13th to the 16th, the exhibition was held for 4 days. 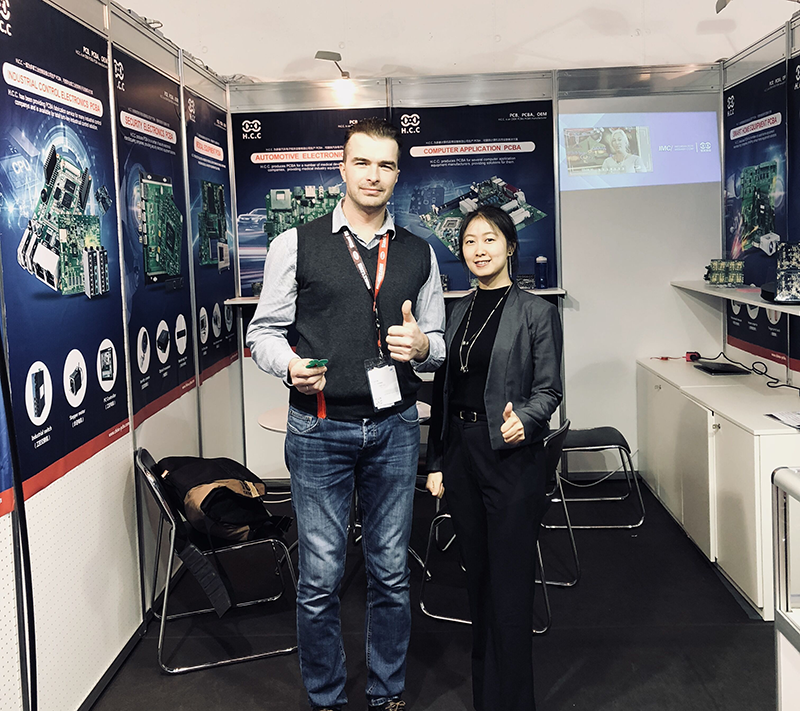 During the exhibition, the HCC circuit board received Germany. Local companies favor it. Review the show together! The exhibition at the Munich Electronics Show in Germany was held from November 13th to November 16th, 2018. During the exhibition, H.C.C. 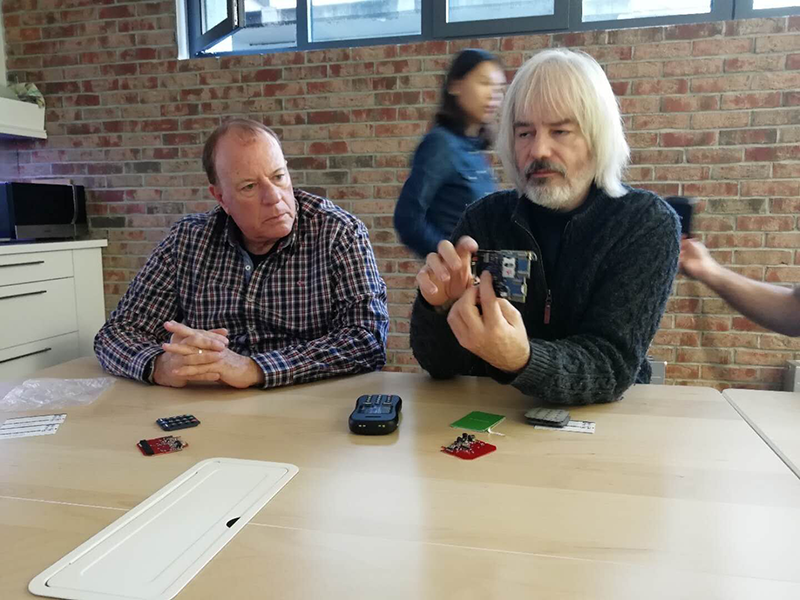 conducted in-depth exchanges with local enterprises to discuss the development direction and manufacturing process of the circuit board, which benefited both parties. 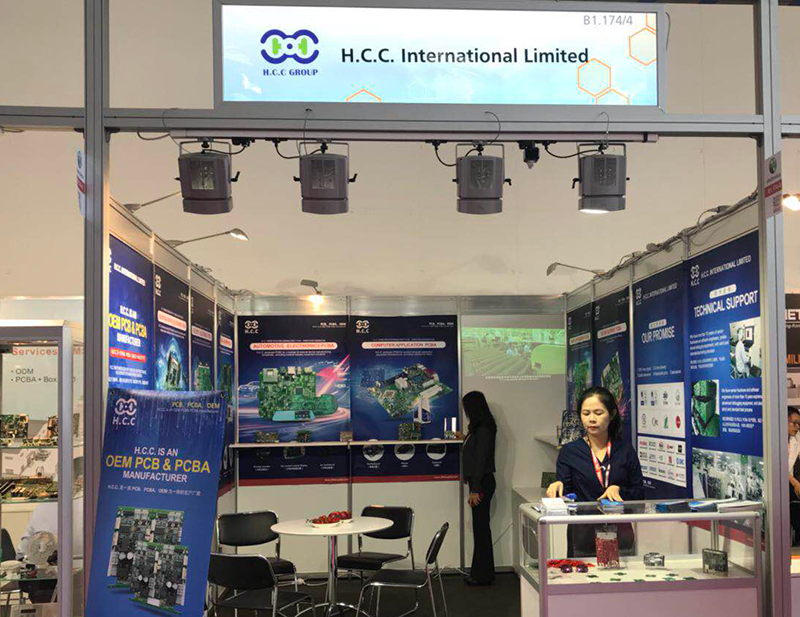 HCC also cooperates with local electronics manufacturing companies to provide supply and demand cooperation. HCC can provide high quality PCB & PCBA for local German electronics manufacturers, guaranteeing reasonable prices and high quality. HCC's advanced manufacturing equipment and processes are a solid backing to ensure customer quality. ! The H.C.C. at the Munich Electronics Show has received a lot of gains. 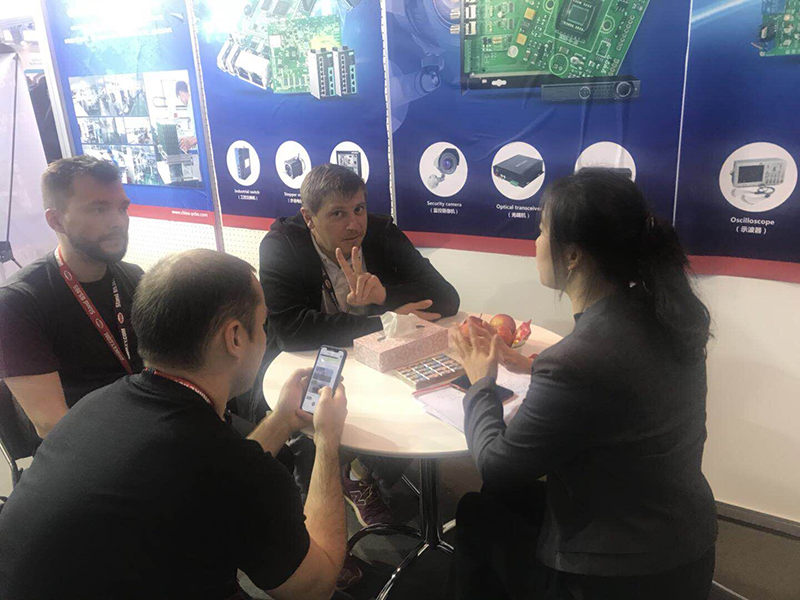 We come to the exhibitions in many countries and regions around the world, and we have deep communication with us and reached preliminary strategic cooperation. We look forward to more in-depth cooperation in the later period! The Munich Electronics Show in Germany has achieved remarkable results. The person in charge of the H.C.C. exhibition said that it will continue to participate in the exhibition next time, hoping to further communicate and cooperate with other companies!